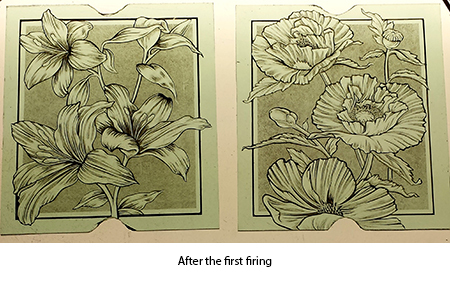 Having been given a rough idea of what the client was after, we started putting together designs which went from having birds in the window to the lilies and poppies you see now. 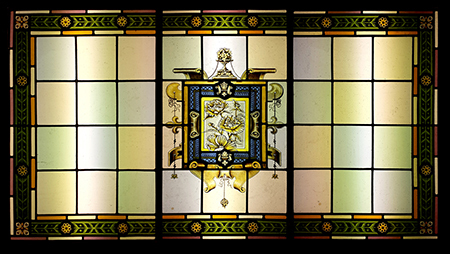 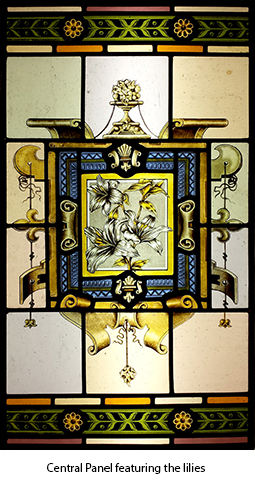 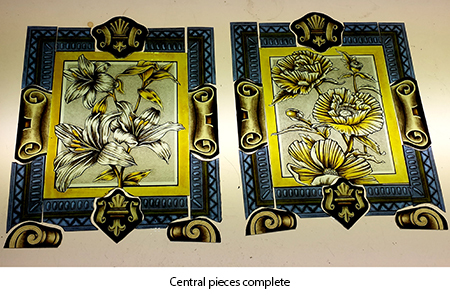 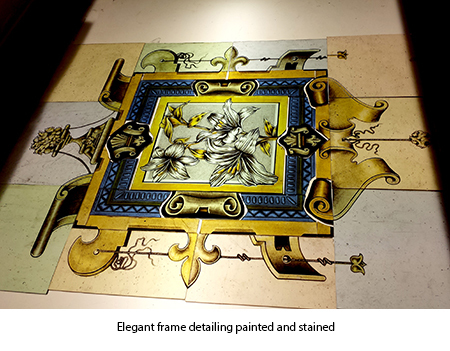 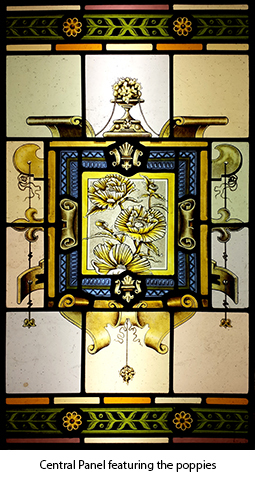 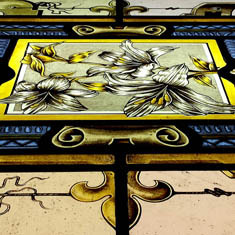 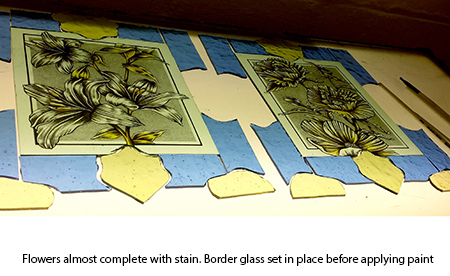 Both windows are made from cathedral glass, with paint and stain used for the imagery. 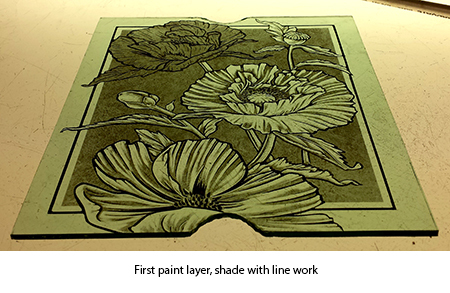 A good example of how you don’t have to cut every single image up with lead lines but instead have them flowing through squares.